Fundicion Neodimio Hay 7 productos. 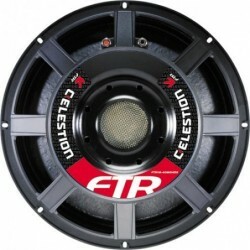 ALT.CELESTION NEODIMIO NTR21-5010JD 21" 1600W 8 Ohm. 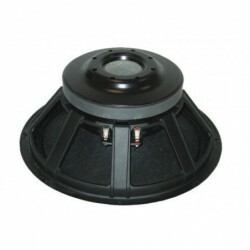 ALT.CELESTION NEODIMIO NTR06-1705D 6.5" 150W 8 Ohm. 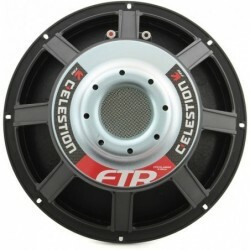 ALT.CELESTION NEODIMIO NTR08-2011D 8" 200W 8 Ohm. 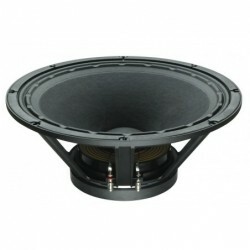 ALT.CELESTION NEODIMIO NTR08-2009D 8" 200W 8 Ohm. 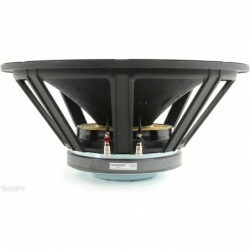 ALT.CELESTION NEODIMIO NTR10-2520D 10" 250W 8Ohm. 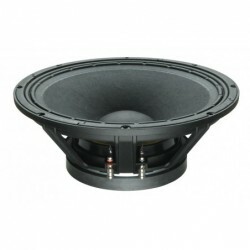 ALT.CELESTION NEODIMIO NTR10-2520E 10" 250W 8 Ohm. 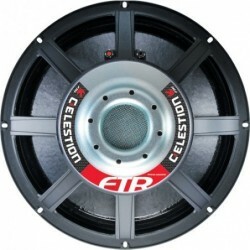 ALT.CELESTION NEODIMIO NTR12-3018D 12" 350W 8 Ohm.